Marty Daigle, one of the presidents of the Southern Outdoor Recreational Biking Association’s Upstate chapter has said that barring the sport of rafting, Mountain Biking is the sport that primarily requires skill. Kelly McRae is another president of the non-profit organisation. McRay works as a bike mechanic for Sunrift Adventures which is in Travellers rest. Marty Daigle also holds the post of Director of the Pleasant Ridge County Park which is located in Northern Greenville County. Marty Daigle has made significant contributions towards the development of Jorge Francisco Arango trail. On the 15th of October, 2014- Thor Hushovd (former professional cyclist) launched his biography and he named it- “Thor”. 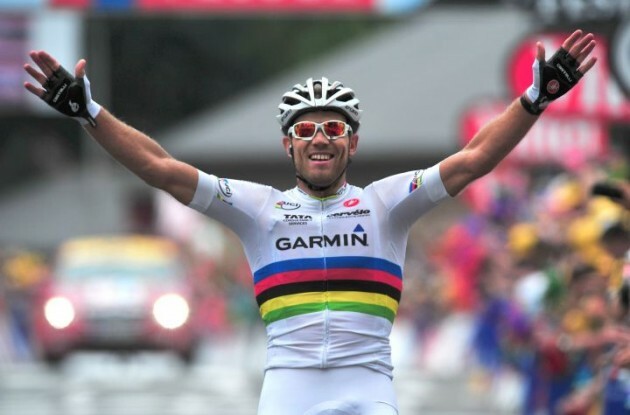 The biography includes a lot of details about cycling and how political corruption and drug abuse has been eating into the very vitals of the cycling’s ruling body. One essential controversy that has been revealed in the biography is related to Lance Armstrong’s doping case. 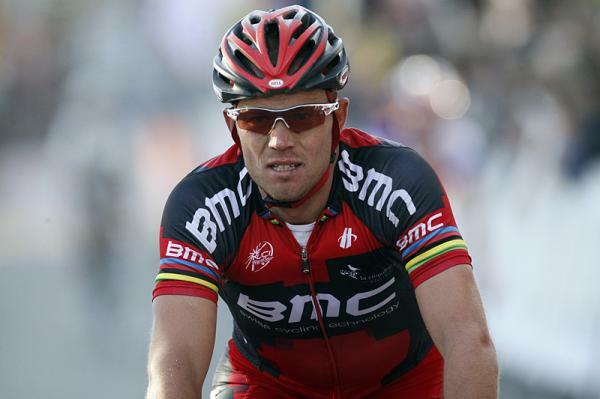 Thor Hushovd claims that Armstrong had confessed to doping in the year 2011.